T.E. Laboratories (TelLbab) is Ireland’s only specialised, accredited oil analysis laboratory, operating to ISO 9001:2008 standards. We test all of our clients’ oil samples in-house in Tullow, Co. Carlow. Our highly trained and dedicated team of scientists and engineers are qualified up to level III ICML (International Council for Machine Lubrication) standards, allowing us to provide an advisory, consultative service to our clients. 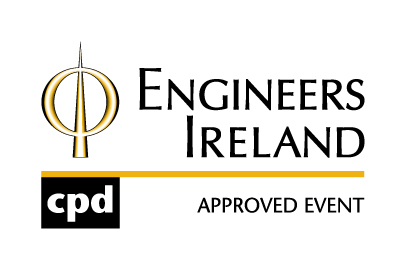 Talk to us at Reliability Ireland about how we can work with you to ensure maximum reliability, availability and lifetime of your plant and equipment, while minimising operational costs and unscheduled maintenance.